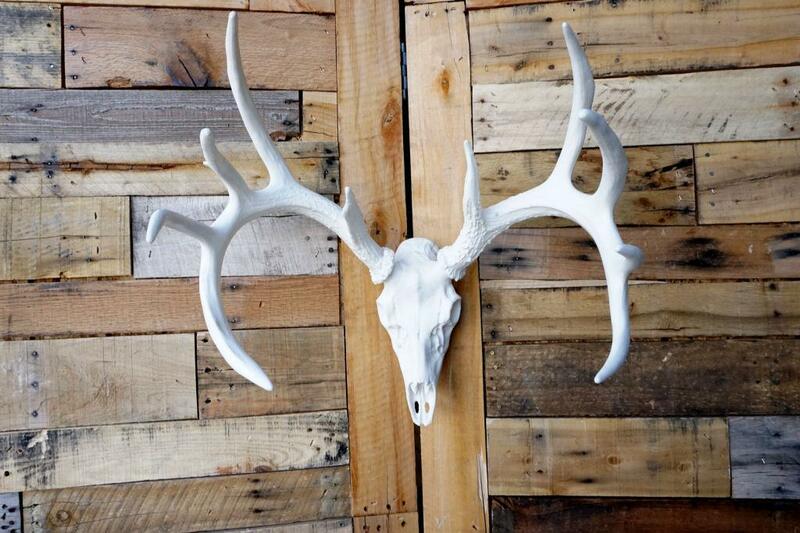 Your imagination sets the limit on the many ways our cast Whitetail Deer antlers and cast skull can be used to decorate your home, cabin, barn, or property entrance. 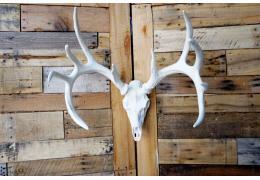 This set spans 22" wide and has an overall height of 22" tall. Assembly required.